We’ve seen some pretty intense thunderstorms so far this summer and several areas in and around Richmond reported hail associated with the storm that crossed the area today. Hopefully we won’t encounter too many more severe thunderstorms this year, but do you know what to do if your car sustains damage in a hail storm? 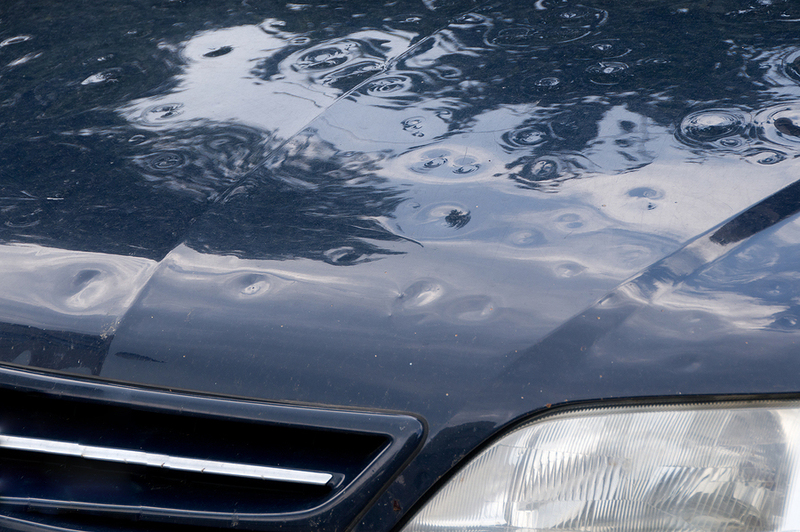 Contact your insurance provider and check to see if hail damage is covered by your policy. 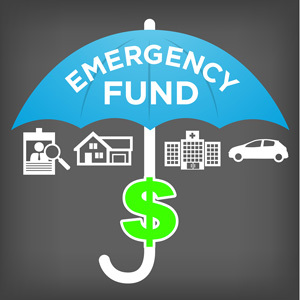 You can find your insurance company’s contact information here. Research repair shops. Your insurance company may have a list of preferred shops they can recommend to you, but if you choose to find a repair shop on your own, make sure they are a reputable company that does good work. A good place to start is by checking reviews on the Better Business Bureau or asking friends for recommendations. Talk to the body shop about repair options. Severe damage may have to be hammered out and repainted, but in many cases paintless dent removal (PDR) may be recommended. PDR is an effective technique to repair hail damage, it does not disturb the factory finish or affect paint warranties, and can usually be completed within a day. Thoroughly inspect the repair before accepting the car. Look at the repair in florescent lighting and from different angles to ensure that all dents have been repaired. Use these steps to get your car back up and running with quality repairs at a minimal cost!